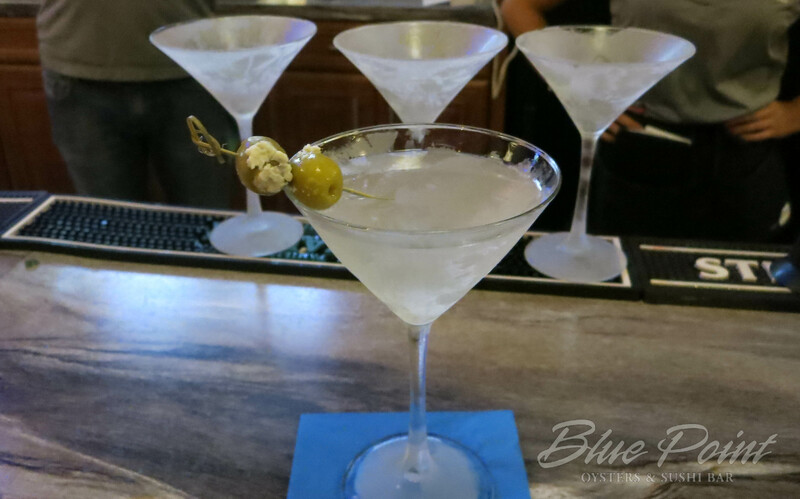 Let our experienced bartenders make you the perfect drink! Our drink menu has some old fashion favorites, house specials, and everything in between. Very lightly oaked with fruit flavors of peach, pineapple and passion fruit. Soft melon and white peach flavors with a hint of citrus finished with a hint of oak. Crisp flavors of key lime, nectarine, melon, tropical fruit, and lemongrass. A beautiful expression and crisp lime and ripe passion fruit. Layers of lemon, white peach and pear are balanced with a touch of spice and crisp acidity. Flavors of pear and sweet orange blossom honey with a finish of minerality. Flowers and spice accent the flavors of almond, tangerine and apricot with a crisp finish. Notes of lime sorbet, rose petals and a hint of fennel. Sweet sparkling Italian white wine. Dry sparkling Italian white wine. Plum cassis fruit flavors that finish with berry notes and a soft tannin finish. Flavors of cherry, rhubarb and red plum with touches of spicy white pepper and vanilla. Fresh cherries and plum with notes of cinnamon and toasty vanilla. Dark fruit flavors of raspberry and dark cherry meld with hints of caramel and toffee. Flavors of bing cherry and strawberry with a touch of spice. Light bodied with a medium finish. Aromas of ripe berries and dark stone fruits with flavors of black cherry and plum.